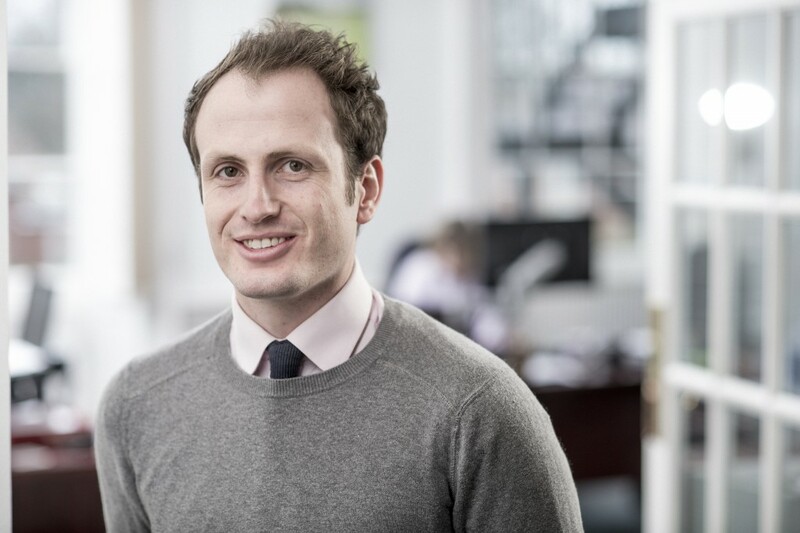 Before joining Wilson Wraight in 2013, Ben worked as estate manager on a diverse 3,500 acre estate in Sussex. He has also turned his hand to harvest work on arable farms and worked with livestock. He draws on his varied experience to assist clients with diverse types of in-hand farms and also manages Contract Farming Agreements where the provision and monitoring of accurate management information helps to enable strong working relationships to develop between a farmer and contractor. His qualifications include a BSc Geography from the University of Exeter and a MSc Rural Estate Management, Royal Agricultural College.